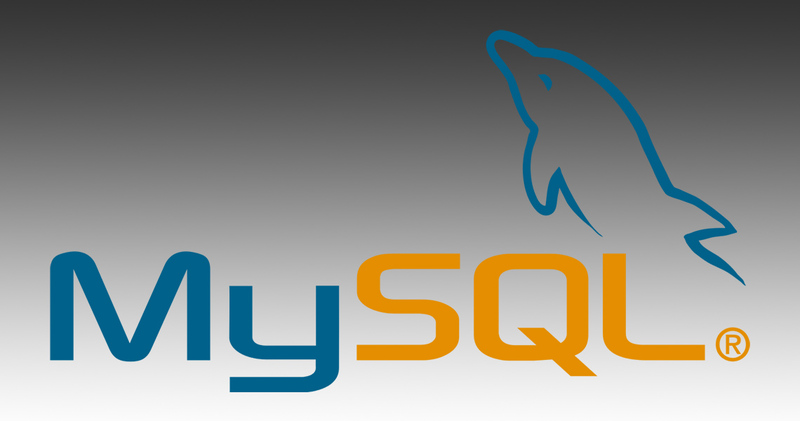 Recover MySQL INNODB tables without ibdata1 file - Nullalo! If you use MySQL DBMS (DataBase Management System), it could happen to lose or accidentally delete the ibdata1 file located in MySQL data folder. This file is very importante, since it holds the system tablespace of all the INNODB tables. By enabling innodb_file_per_table option, you can store data and index pages outside ibdata1 file, creating a single .ibd file for each table, also recommended since ibdata1 filesize keeps growing over time. So, if we’re lucky and we enabled such option in the past, we could recover our data. Let’s see what to do. Assume your database is named nullalo and you have a backup copy in the /backup/data/nullalo folder: the first thing you need to do is creating a new database with the same name in MySQL. This database will be used as target for tables recovery. Let’s explain how to build the command: rootpassword is your root user’s password to access DBMS with all privileges, mydb is the database name to which the tables to be recovered belong, mytable.frm is the name of the specific table you wish to extract the schema and 3307 is a port for the spawned server started by the command – this port must be different from the one used by your MySQL instance (usually 3306). # Reading the user.frm file. Now your table is fully recovered! Repeat the steps for all the INNODB tables and you’re done, as you can check by executing a query on one of the restored tables.